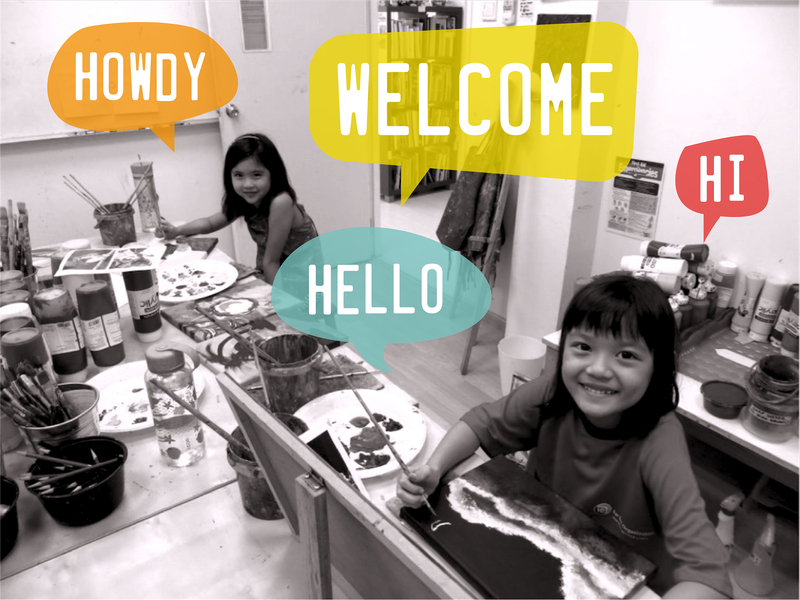 Artgrain is an art studio in Singapore, teaching art from children as young as 2.5 to adults of all skill levels. We started this blog in order to share more about the small and big happenings in the studios, personal stories by teachers and students, and artwork features. 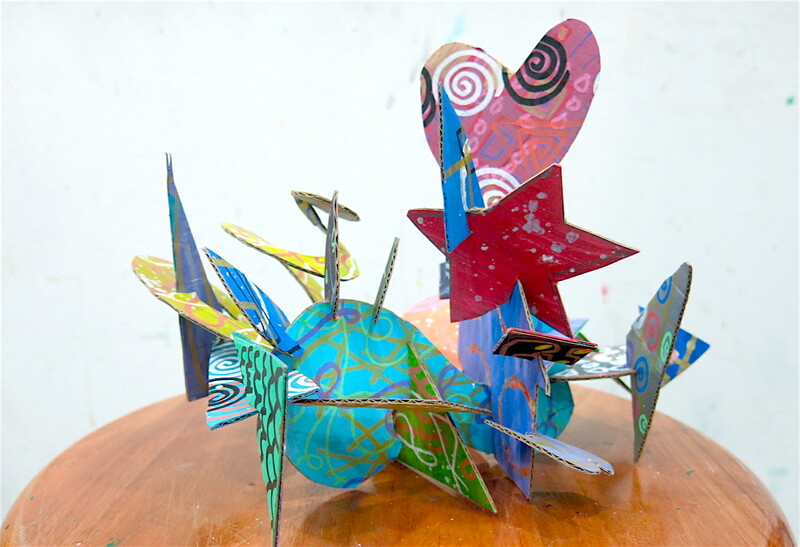 Learning and making art is an exciting journey and we hope to share this joy with you. We aim to update with a new post every week, so follow us and look out for future posts! As this is our first time starting a blog, do give us suggestions on how we can improve on this!